We at The Law Office of Benjamin Hartford understand that being arrested or indicted can be one of the most horrible experiences you can face. We can appreciate how it impacts you, your family, your job, your finances and your future in the Adams County area. That said, you can rest assured, knowing the professionals at The Law Office of Benjamin Hartford will be fighting tooth and nail for your case. Our policy towards trial cases stands as empathy for clients and animosity towards opponents, so count on us to protect your case. What sets our trial representation apart from the herd is our talented ability to efficiently negotiate deals with Adams County area prosecutors. At The Law Office of Benjamin Hartford, our savvy trial approach chips away at the case of the Adams County prosecution; finding their weaknesses can leave the courts open to dropping or reducing your criminal charges and recommending a lighter sentence. The professionals of The Law Office of Benjamin Hartford have been providing high-quality legal services for both felonies and misdemeanors to clients in the Adams County area for over 15 years. As a leading trial firm, we are well respected by judges and prosecutors alike. We have a reputation for building strong and professional defenses for clients facing trial case trials in the Adams County area. 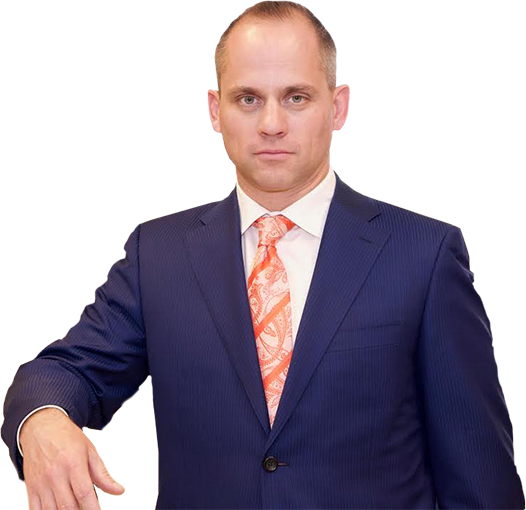 You need a law firm that is entirely committed to its clients' trial case and that is what you will receive from The Law Office of Benjamin Hartford. We are trained to provide you with the highest level of customer service and confidentiality in the Adams County community. No questions you have, big or small, will ever go unanswered with The Law Office of Benjamin Hartford. Throughout our 15 years of practicing defense law, we have learned that honest, direct, and discrete client service does not end with the law. The Law Office of Benjamin Hartford will be with you as counselors and fierce legal advocates at every step of your legal proceedings. Please feel free to contact us today using the information below to discuss any aspect of your case.